The Civic Coalition for Palestinian Rights in Jerusalem has released a legal briefing on the application of the law in occupied East Jerusalem and prospects of judicial and political struggle. 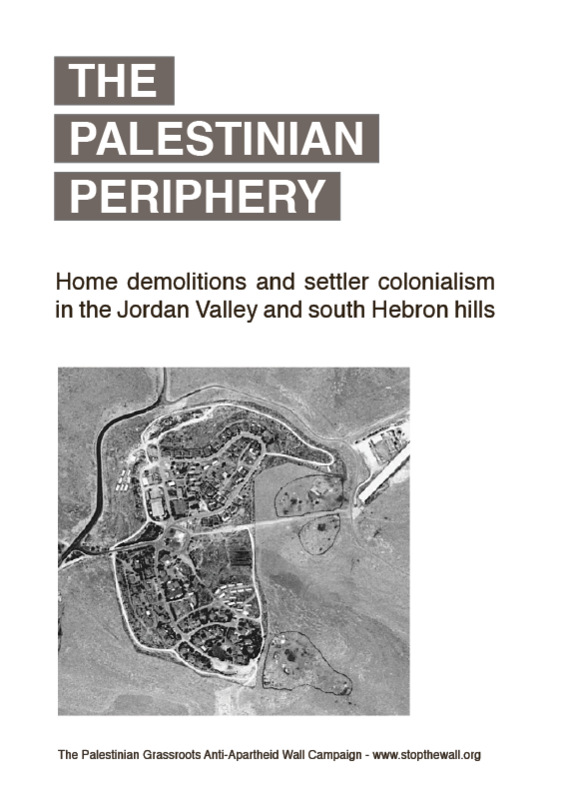 The Absentees’ Property Law (1950) is one of Israel’s major legal instruments for seizing Palestinian property. By classifying every citizen or persons present in an “enemy” territory or country as an “absentee” vis-à-vis property in Israel, the law has served to confiscate the land and real e state left behind by the Palestinians who were forcibly displaced 1948. It is still in effect and used to confiscate Palestinian properties more than six decades later. See the full briefing below.